The Rider Awareness Week aims to increase the awareness for all road users about the need to share the roads and look out for each other. Motorcycle riders are some of our most vulnerable road users and are 25 times more likely than motor vehicle occupants to be killed in the event of a crash. 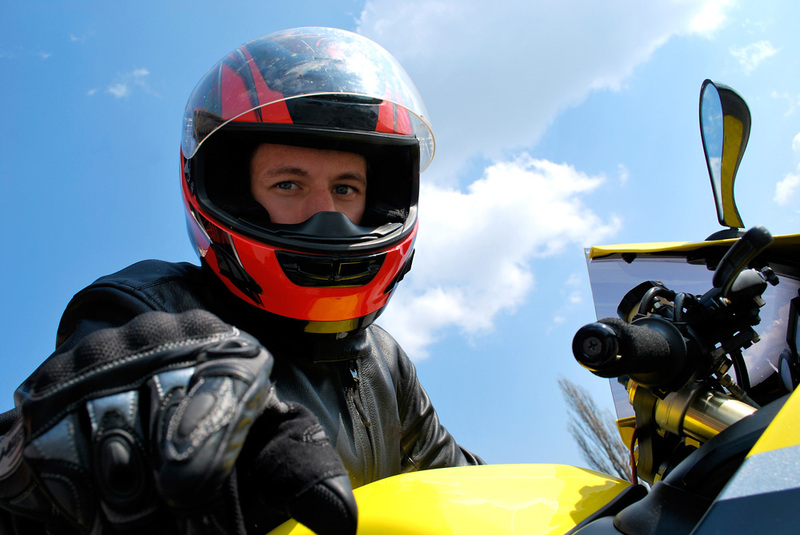 As a rider, be alert, wear the right safety gear, protect yourself and make sure you can be seen by other drivers. As a driver, check your blind spots for motorcyclists and acknowledge riders when sharing the road.